Double Pane—features Ultra-U VSS Glass System and is insulted with argon gas between the two panes of glass. 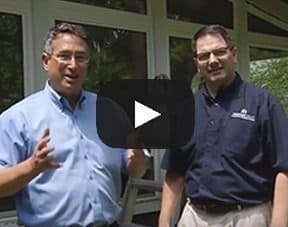 Triple Pane—the most insulated replacement glass option available. Made of three pieces of glass with two surfaces each featuring eight layers of low-e coating. 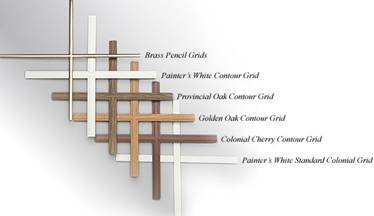 Grid Styles—style options include inserting grids between the panes of glass in double pane windows or installing them on the outside of the window for triple pane windows. Etched Glass—gives you the option of adding a decorative touch to your window with several options of v-groove etched glass to pick from. Designer Glass—choose one of our beautifully hand-crafted leaded glass designs featuring a variety of color and metal options to add an extra touch of style to your home. 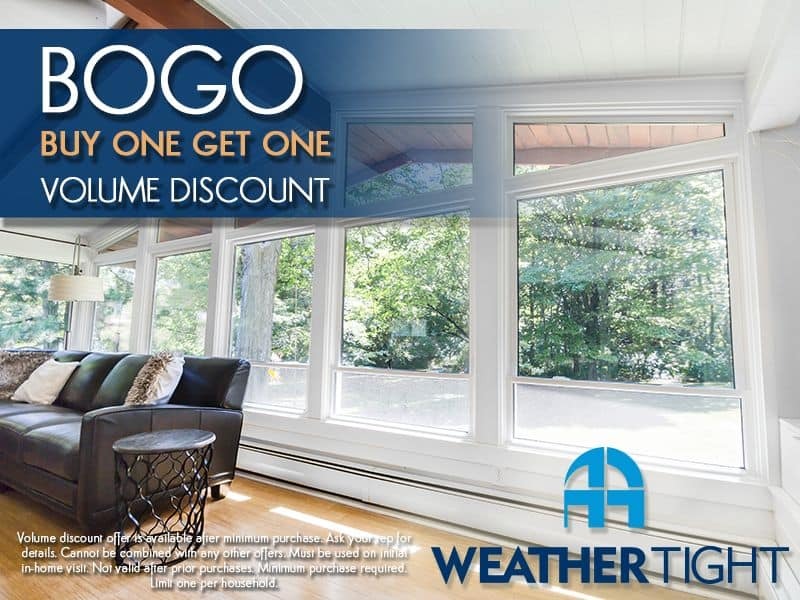 All of our installations at Weather Tight are backed with a warranty so you can rest assured your home is taken care of. After three decades in the industry, just ask our 25,000 happy customers. To learn more about our service, watch our video tips, read through our Q&As in the chart below, or give us a call. Your home is the most important posession you own. When you are investing in home improvements you want to know you are making the right choice. There are so many different companies out there and such a wide variety of options how do you make a choice? Take a look at all the details and make an informed decision. 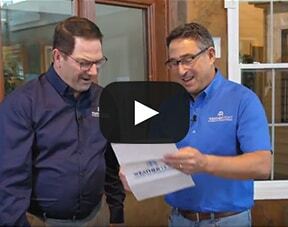 Restorations Windows has many qualities that set them apart from the others. Check out these features that demonstrate Restorations’ superior performance. 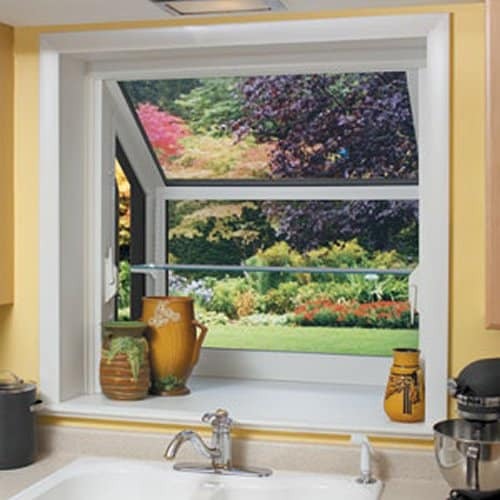 Windows are made for you to have a view of the outside while you are indoors. Many windows have such a heavy frame that you lose out on all of the view you could possibly have. 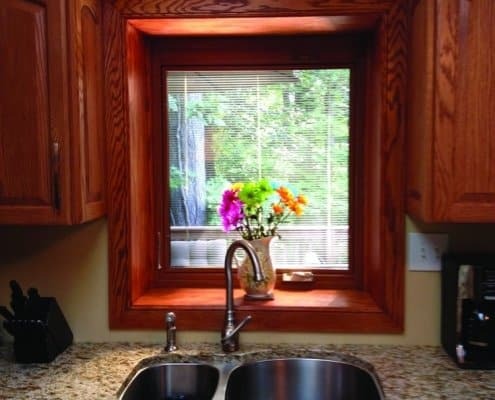 Replace your windows with more glass and less frame. Restorations Windows are designed with an American architecture frame so that your windows look beautiful both on the inside and the outside. 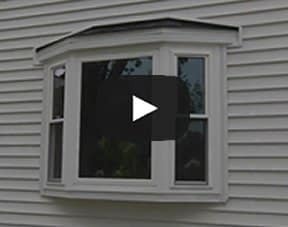 Restorations’ patented window design allows you to have 27% more viewing area than a traditional replacement window. 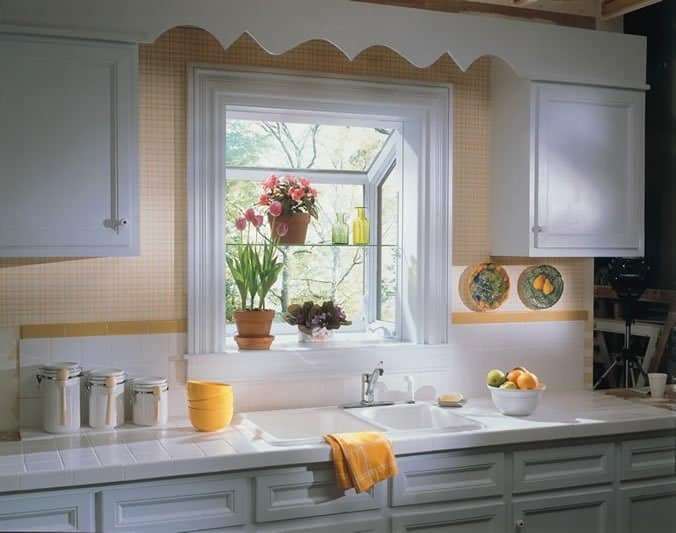 With its beauty and design you won’t have to compromise with Restorations Windows. 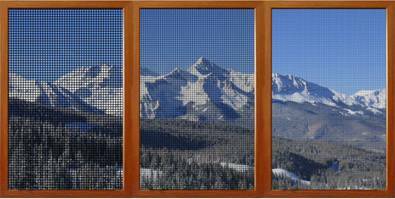 Window screens work to keep insects and other outdoor elements where they belong, outside. Old screens do the job, but makes your view grainy when you look through the screen. Why not have a crystal clear view even when the screen is hung, that is what Restorations has provided. The OptiView insect screen is so transparent that you can hardly notice it. When put side by side with the competition, the difference is incredible. You can see the difference between the traditional screen (left), the competition’s transparent screen (center) and the OptiView insect screen (right). 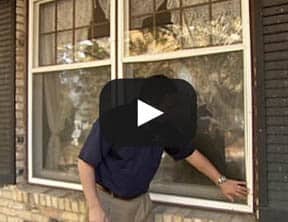 Do you have problems with condensation on your current windows? The condensation is caused by the temperature difference on either side of the glass. If the window and frame are not insulated enough it can cause condensation. XLEdge Spacer System is placed between the panes of glass in Restorations Windows, this high-performance spacer reduces condensation around the perimeter of the window for a clean view. It keeps the edge of the window warmer than the competition so that the likelihood of condensation is drastically reduced. 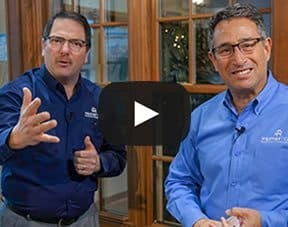 See more ways that Restorations Windows, through Weather Tight, are your best choice for replacement windows by clicking the links found on the left side of the page. 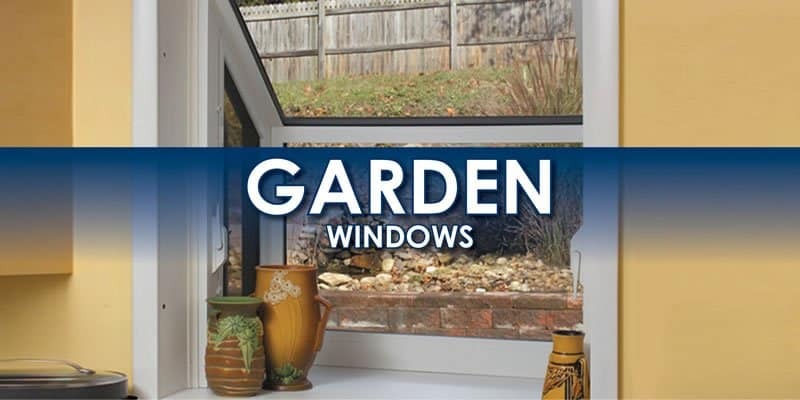 Our garden windows are available in both tan and white. Restorations Windows have a variety of different glass options to suit your style, taste and budget. 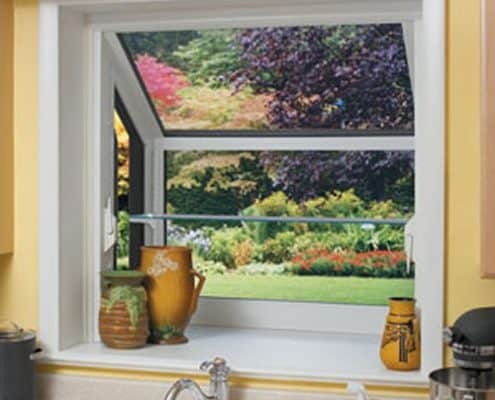 We offer a wide range of decorative options to coincide with our double and triple pane insulated glass windows. 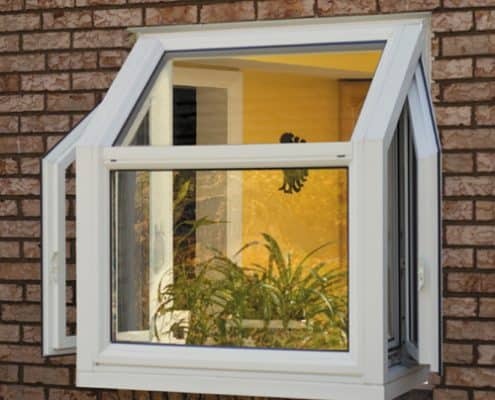 We offer both dual- and triple-pane options with a variety of low-e combinations that meet or exceed ENERGY STAR requirements. 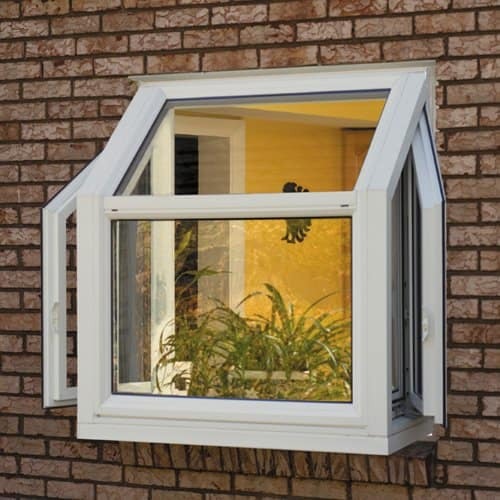 Triple pane windows are the most insulated glass option available for replacement windows. Our triple pane window is made of three pieces of glass with two separate surfaces containing eight layers each of low-e coating. You have the option of filling both cavities with either Argon or Krypton gas. Take your windows one step further by selecting one of our beautifully hand-crafted leaded glass designs. Choose from a variety of color and metal options that meet your style standards. How Much Insulation Do You Use When You Put In New Windows? 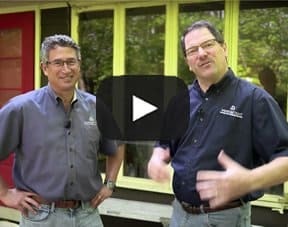 Should You Purchase Double or Triple Pane Windows? 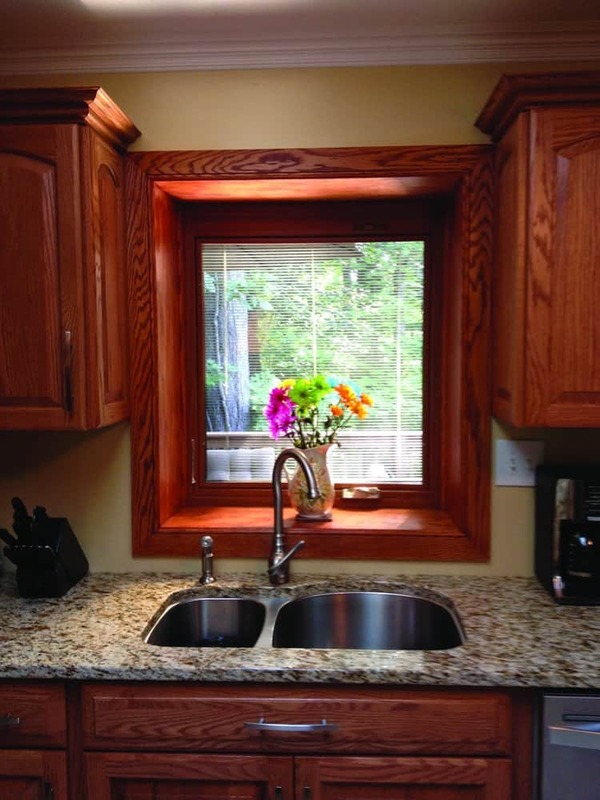 Sunrise Windows, Ltd. warrants to you, the original purchaser of Restorations windows, that under normal use this product will be free from defects in material and workmanship for as long as you own or reside in the home in which the windows and sliding doors were installed. 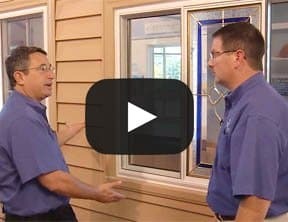 How to Choose a Reputable Window Company?